Sometimes finding bliss is a private affair, and sometimes it's even better when spent with someone special. 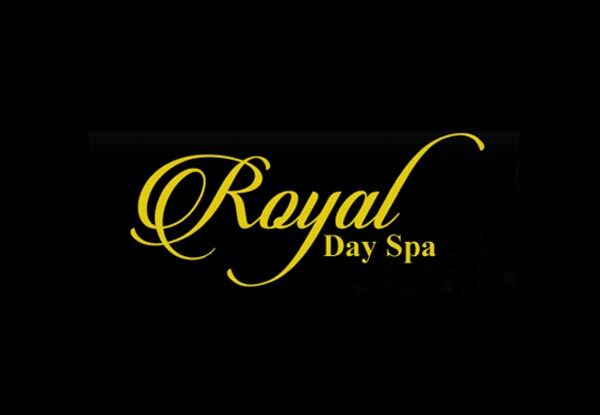 Discover the ultimate relaxation with the heavenly deal from Royal Day Spa. 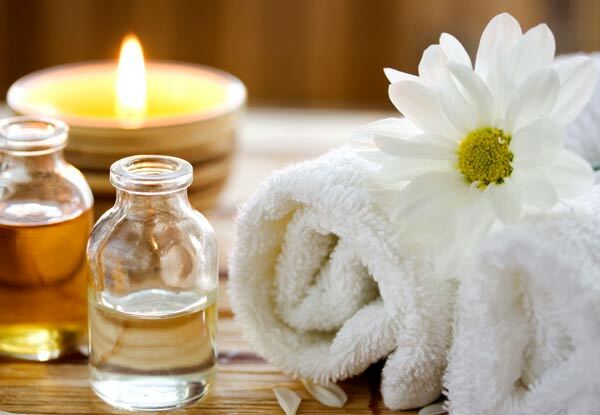 This whole pamper experience is designed perfectly for you, you get to choose your own massage style and beauty service. 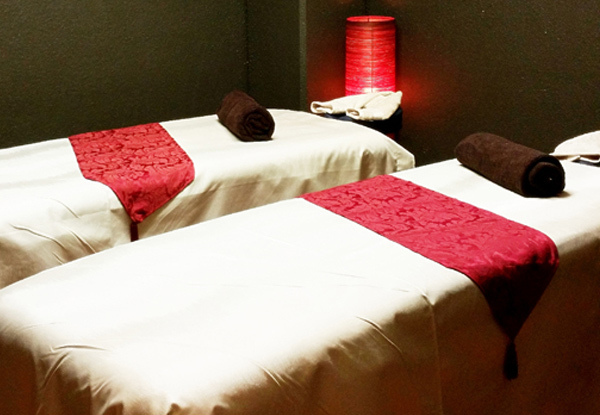 Conveniently located on Courtenay Place and open seven days until 7.00pm, you have no reason to not treat yourself to some much-needed pampering. 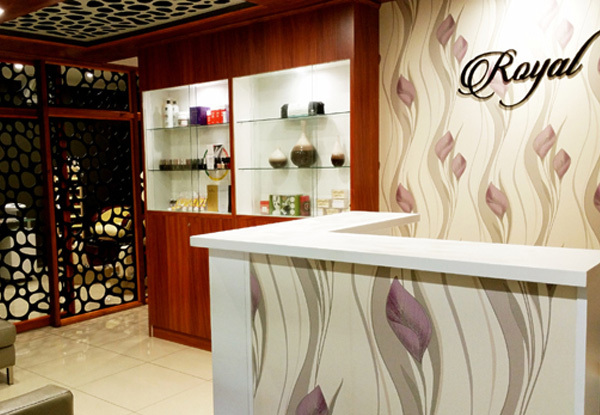 Grab a customised pamper package from Royal Day Spa. 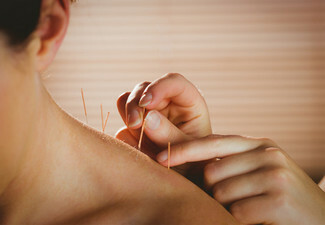 With an incredibly handy location on Courtenay Place, a completely dedicated team of beauty and relaxation-focused therapists at hand and facilities that are never anything less than excellent, Royal Day Spa is your ideal destination for all things pampering. Boasting dedicated suites for reflexology, Ayurvedic treatments and nail services, a relaxing lounge, single and couple massage rooms and even a Vichy shower and jacuzzi tub, they can comfortably handle absolutely any of your needs - whether you're after rejuvenation in the form of a massage or a mani-pedi before your big date, Royal Day Spa is the place to be. Bookings essential. Subject to availability. Not valid on stat days. Valid for the number of people stipulated on the coupon only. Valid for option stipulated on voucher only. Valid for new and existing customers. 24-hour cancellation policy applies or coupon is void. Coupons for two people can be used by one person on separate visits or two people at the same time, single or couple rooms available. Not valid public holidays. No refunds unless required by law. No cashback. Not valid with other offers. Monday - Sunday 9.00am - 7.00pm. See fine print for restrictions.